Growing carrots. Image by Julie Howden…. 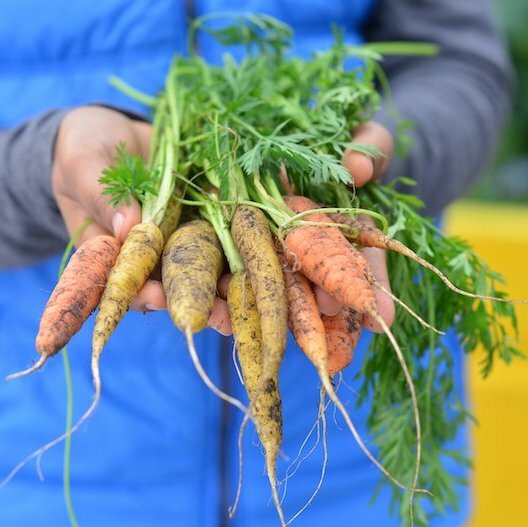 Edible Britain is the theme of the Royal Horticultural Society’s (RHS), National Gardening Week, which runs from Monday April 29 to Sunday May 5. 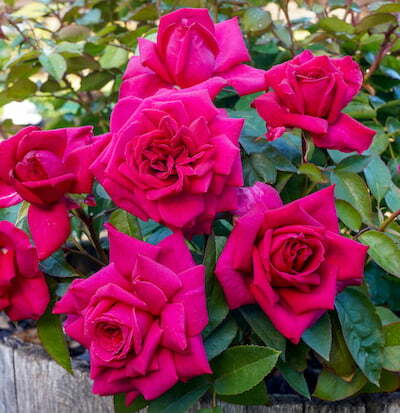 To help promote awareness Treloar Roses, together with Endometriosis Australia have launched a stunning new release called the Lady Endo Rose. 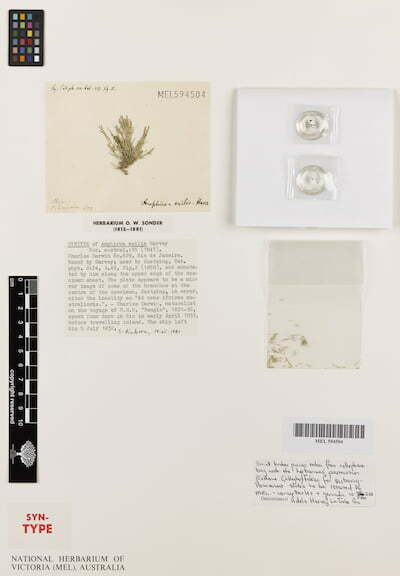 A precious specimen, hand-collected by Charles Darwin in 1832, has been discovered by Scientists at Royal Botanic Gardens Victoria in the National Herbarium of Victoria. 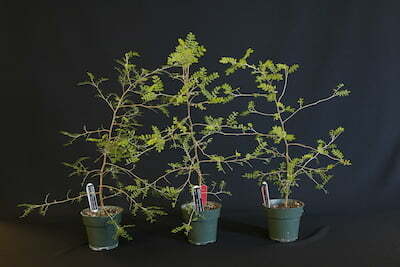 The extinct toromiro tree has received a new lease on life thanks to a global, collaborative project between the Royal Botanic Gardens Victoria, Australia and Montreal Botanical Garden, Canada. 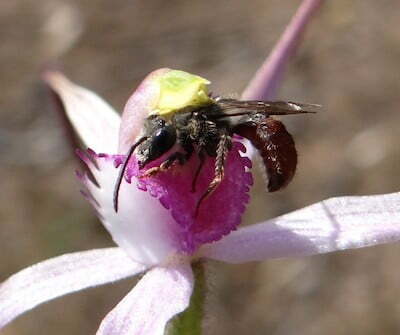 New research into an endangered candy spider-orchid (Caladenia versicolor), found only in small numbers in Victoria, Australia, has revealed some surprising results that scientists believe will help conserve the species. 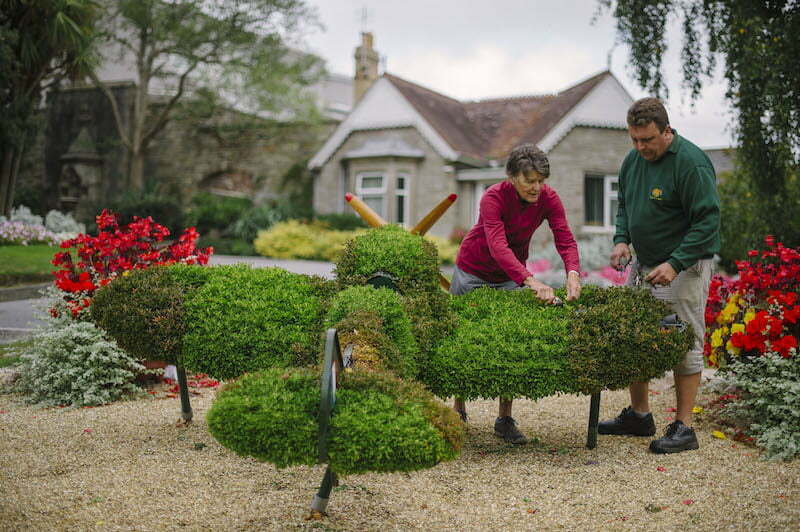 Imaginative plantings helped earn the Cornish city of Truro the ‘Champion of Champions’ award in the Royal Horticultural Society’s (RHS) annual Britain in Bloom community gardening competition. Nature, and all its beauty, is at the heart of the work of self-taught artist, Murray Ulan. Studies in horticulture and biology have also clearly influenced his sculptural work. Australian wildflowers were the focus of a national competition, designed to promote awareness of their use in floristry. 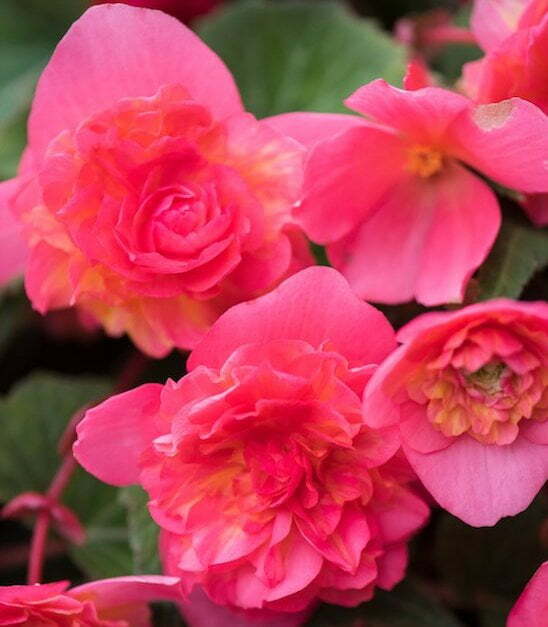 Begonias came out winners at the Royal Horticultural Society’s (RHS) annual People’s Choice Awards, an important part of an annual trials program. Multi award-winning Lotus Design Studio has been commissioned to design and create a ‘Community Garden’ for the International Association of Horticultural Producers (AIPH)-approved 2018 Taichung World Flora Exposition. The University of Western Sydney has launched a new campaign called Earth IQ, a beginner’s guide to climate change and a way of inspiring a generation to embrace more mindful and sustainable living.